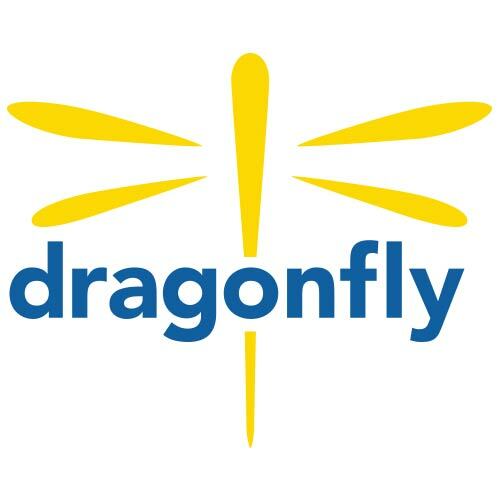 The Dragonfly Foundation (Dragonfly) helps pediatric cancer patients and their families find strength, courage, and joy. Integral to our mission is a 6,000 sq. ft. facility (known as "The Landing") and a suite at US Bank Arena. 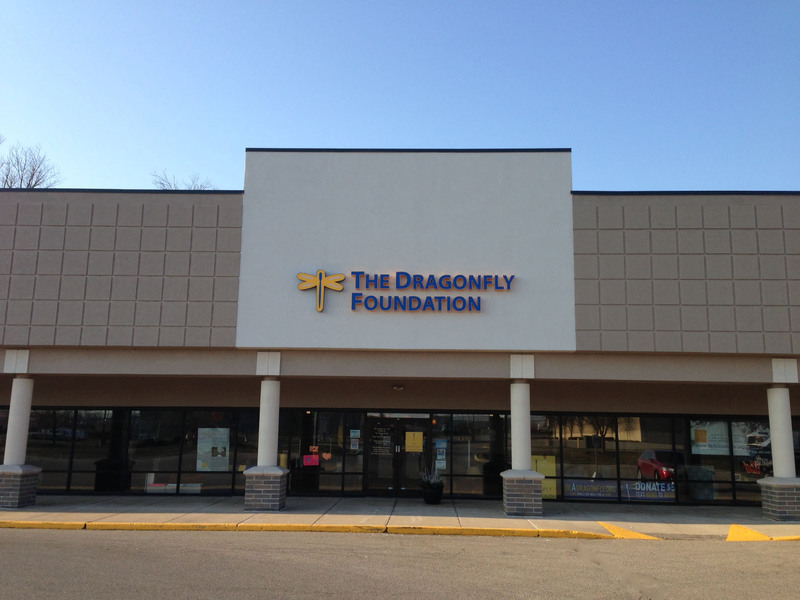 We call our facility The Landing because we believe that every Dragonfly needs a place to land. The Landing is currently located in a beautiful retail space at 9275 Governors Way, Cincinnati (Symmes Township), OH. The Matson Family Foundation generously donated the space to Dragonfly in 2013 until their lease expired in 2015. Casto has continued loan the space to Dragonfly since that time. 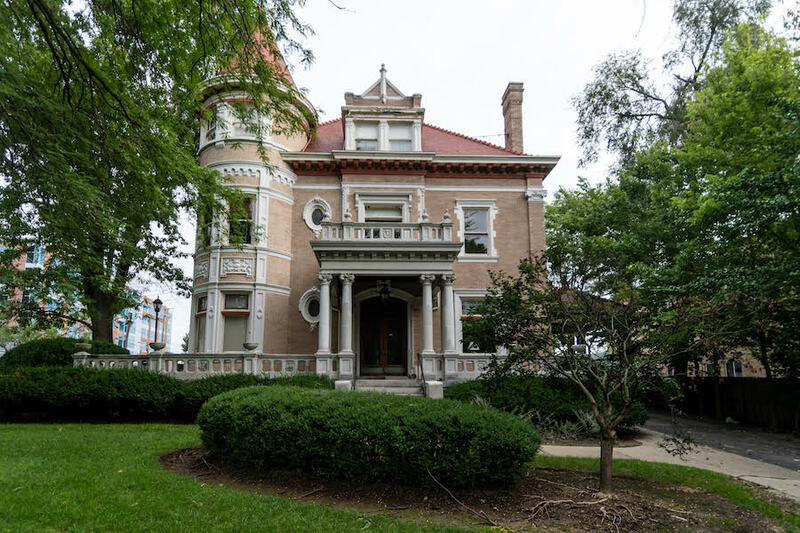 Dragonfly will continue to operate from this location until early 2019 when we will move into our new home at 506 Oak Street in Cincinnati, OH. To learn more about the house and our vision for the property, please click here. .